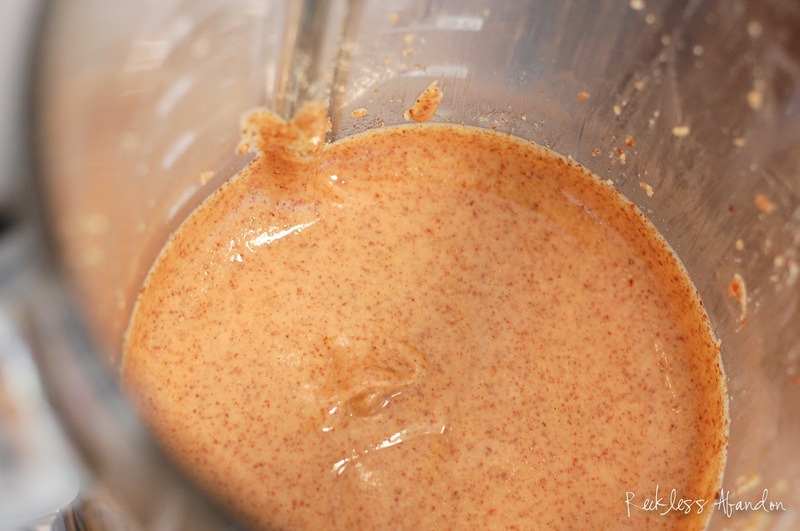 I recently sat down with the owners of local food truck Hey PB&J here in Denver and asked them, "what is the trick to homemade nut butter?" Nothing. 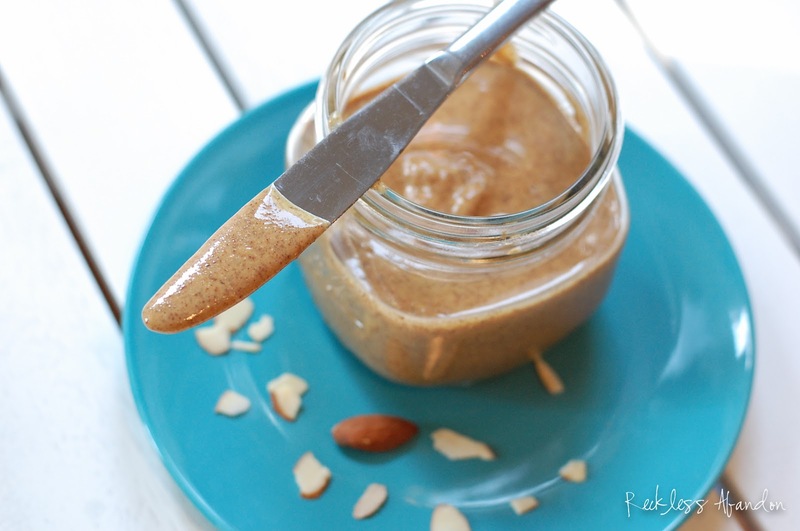 It couldn't be easier to make your own peanut butter, almond butter, pistachio butter...you name it. 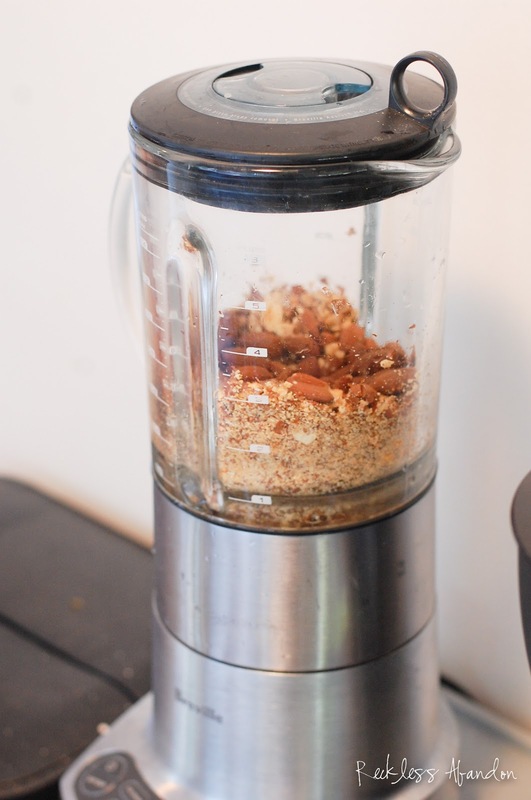 The ratios are pretty much the same, it just needs a bit of tweaking depending on the natural oil content of the nuts. 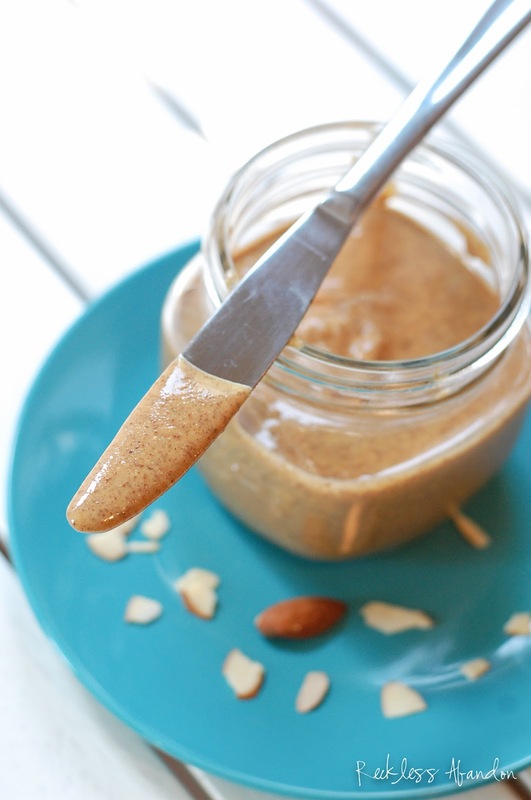 I always have a jar on hand to spread on toast in the morning. 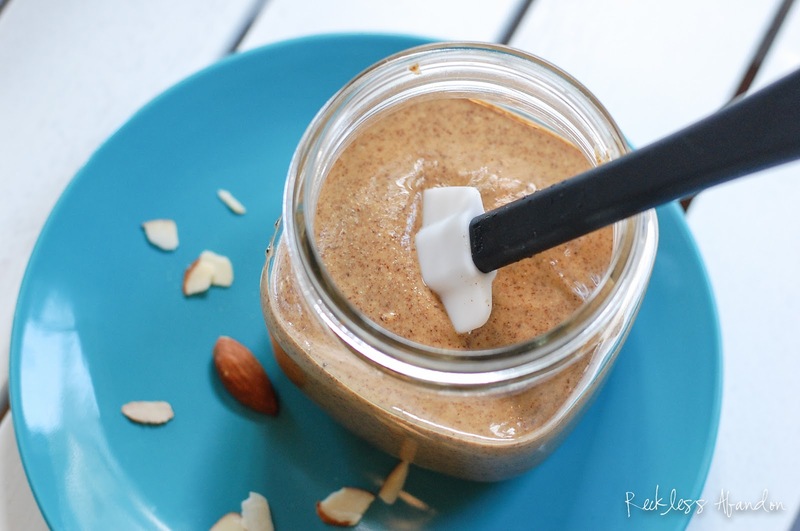 This version uses whole roasted almonds for almond butter...a sweeter version of peanut butter. 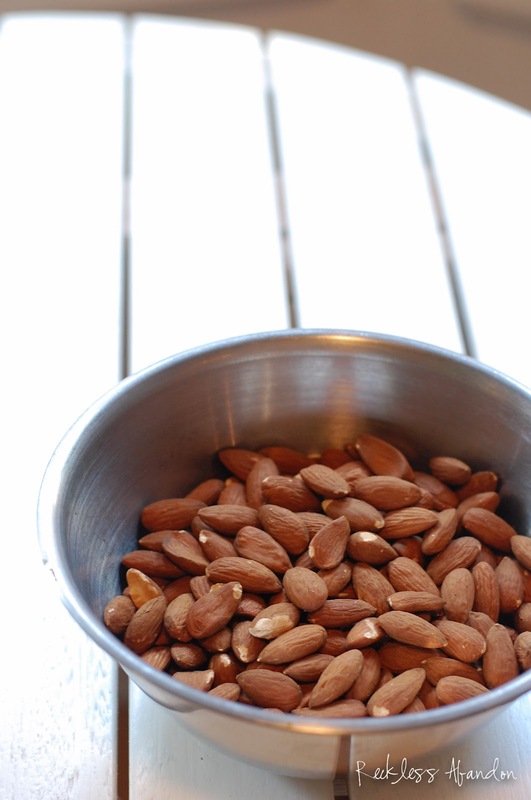 Measure out 2 cups whole nuts and place them in the food processor or blender. 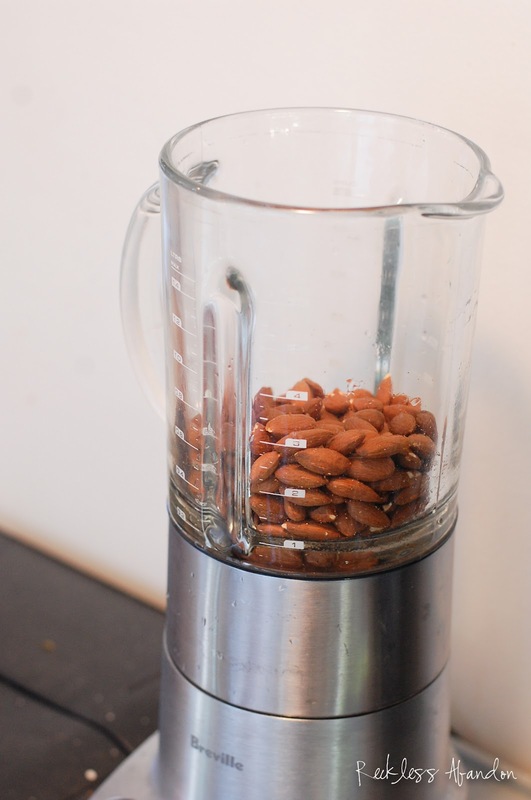 Run for about 60-90 seconds or until the nut mixture forms large chunks in the blender. 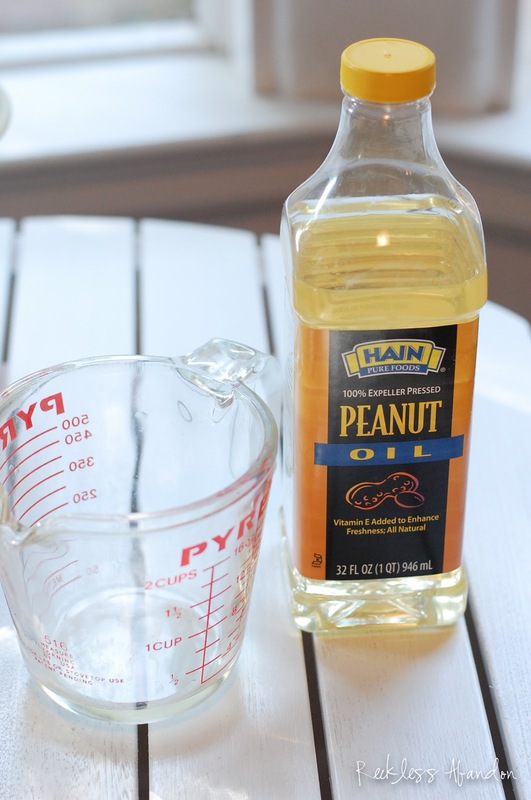 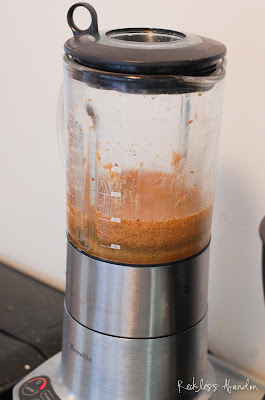 With the blender running, slowly add 1/8 cup of peanut oil. If needed, continue to add another 1/8 cup to adjust the consistency to your liking. Just remember, it will thicken a bit more because the nuts and oil are warm and will solidify once cooled. 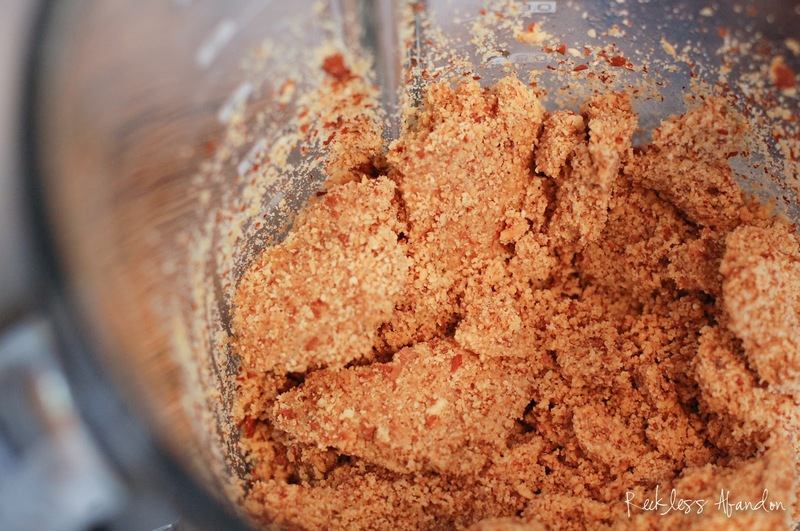 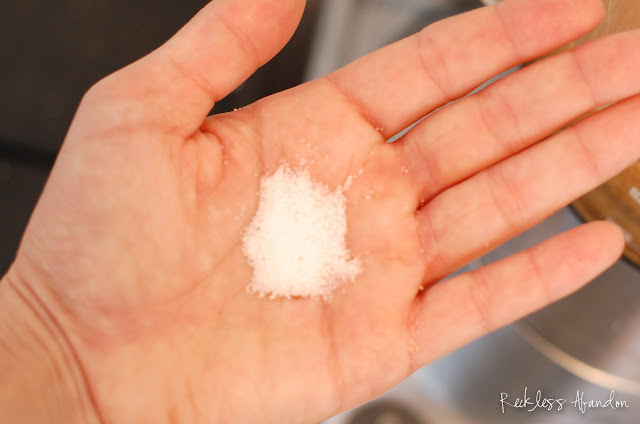 Add a pinch of sea salt and blend for a few more seconds. 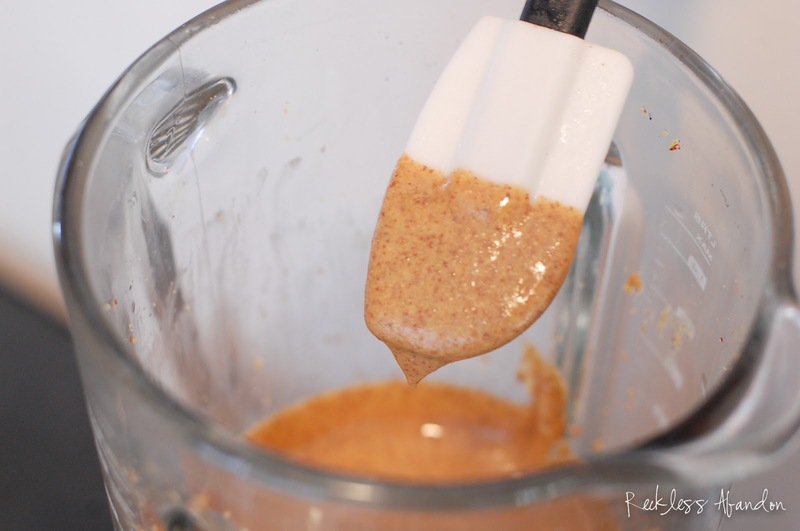 Transfer to a mason jar and save in a cool dark place for up to a week (or two...we do).